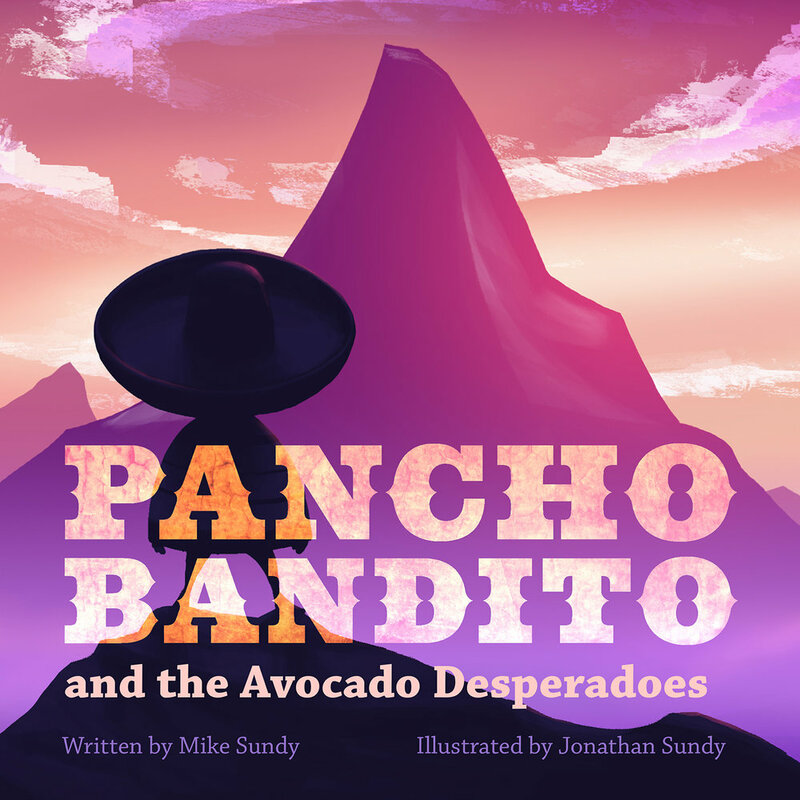 Mike & Jonathan Sundy stop by the pod to chat about their PANCHO BANDITO SERIES, self-publishing children’s picture books and transitioning from traditional jobs to self-employed creatives. I learned a lot from this conversation and I hope you do too. 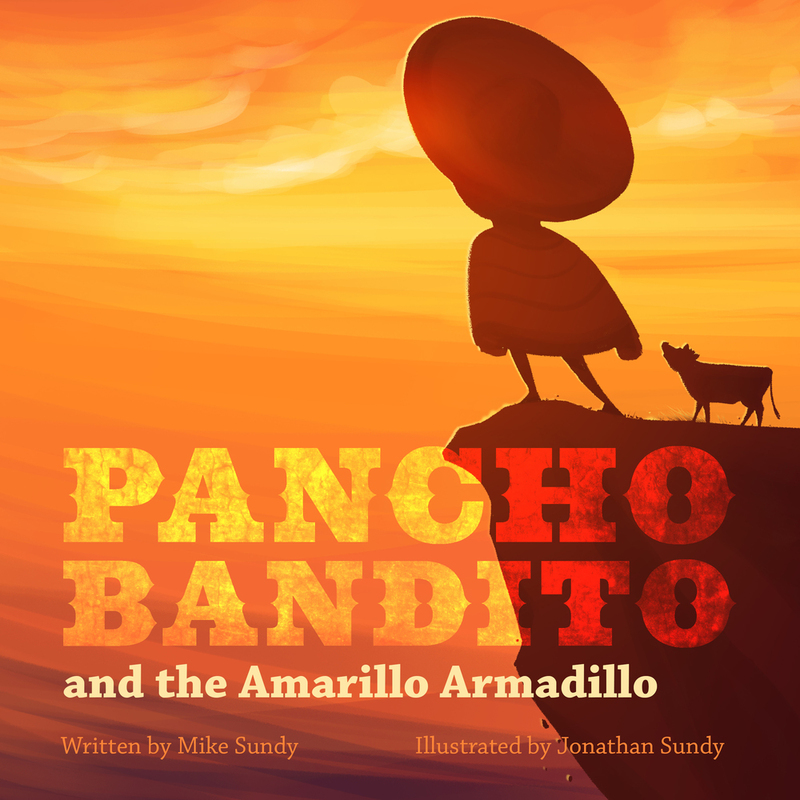 Thanks for listening to my chat with Mike & Jonathan Sundy! If you enjoyed this episode, subscribe to the podcast on iTunes or sign up to receive emails of new episodes. If you want to be my best friend in the whole world wide web leave a review for the podcast on iTunes and share this episode. Thanks again for letting me and this podcast into your life. Hi, Picturebooking/All the Wonders fans! 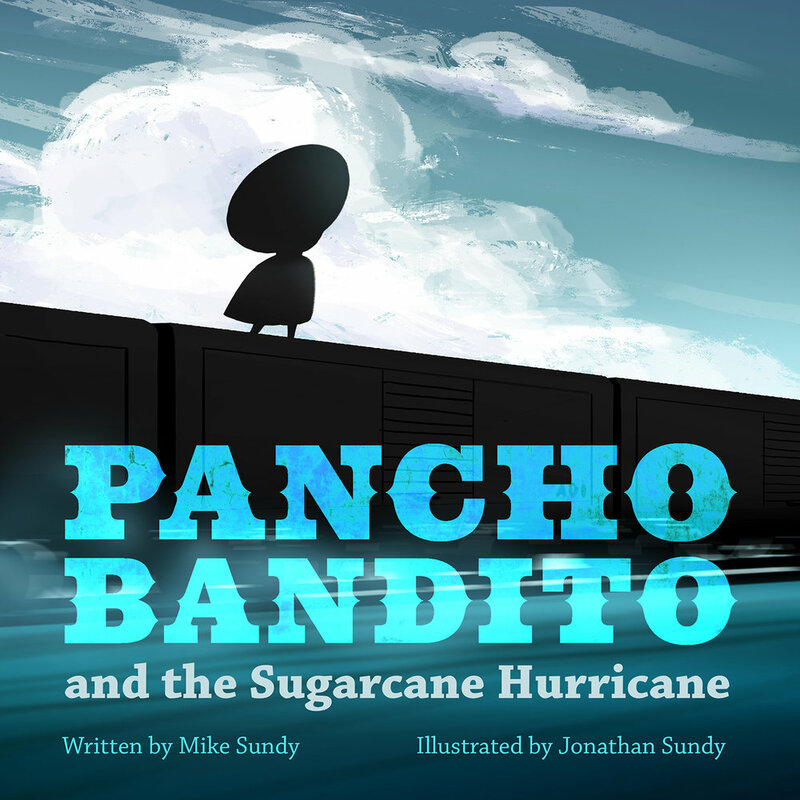 This is Mike Sundy, author of the Pancho Bandito series. Happy to answer any questions you have about the podcast or about self-publishing children’s books. Fire away in the comments!